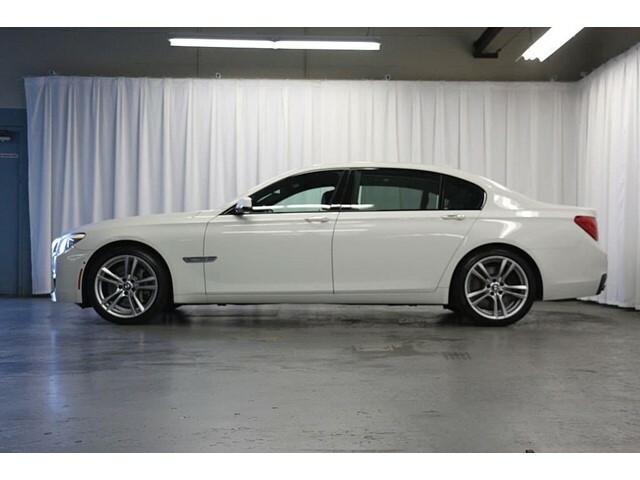 Non-smoker! 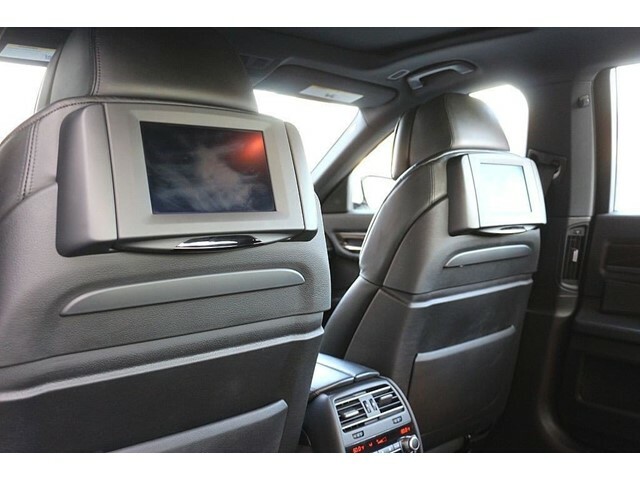 Driving assist package, M sport package, heated front seats, premium hi-fi system, luxury seating package, and a rear entertainment package! 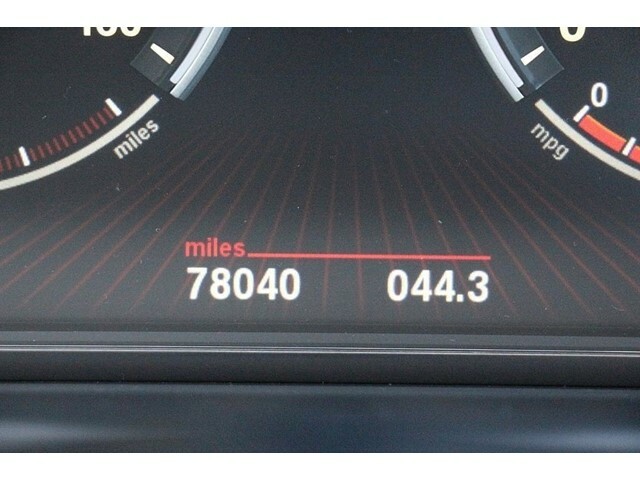 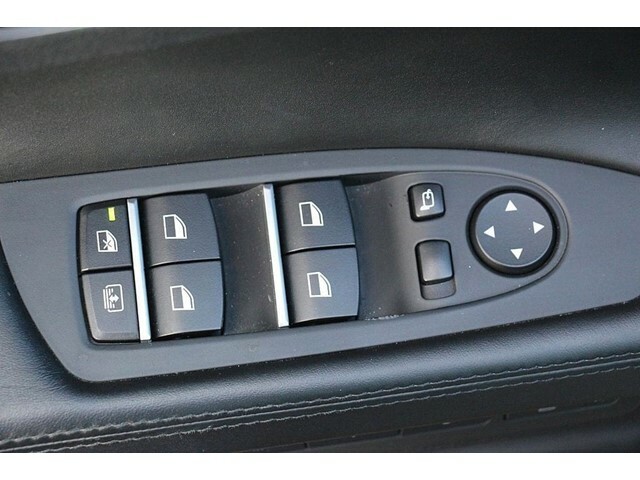 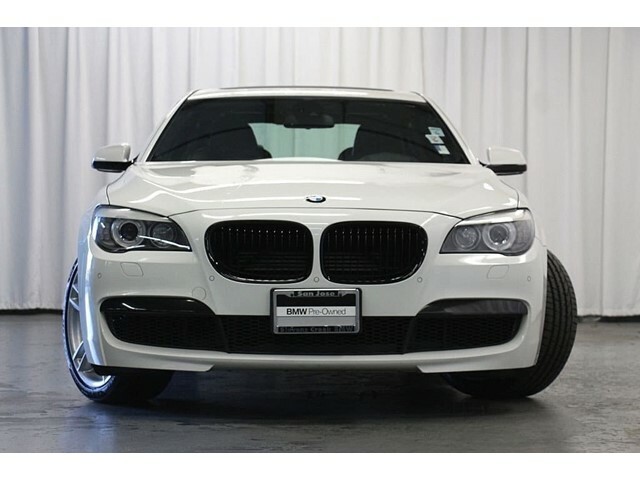 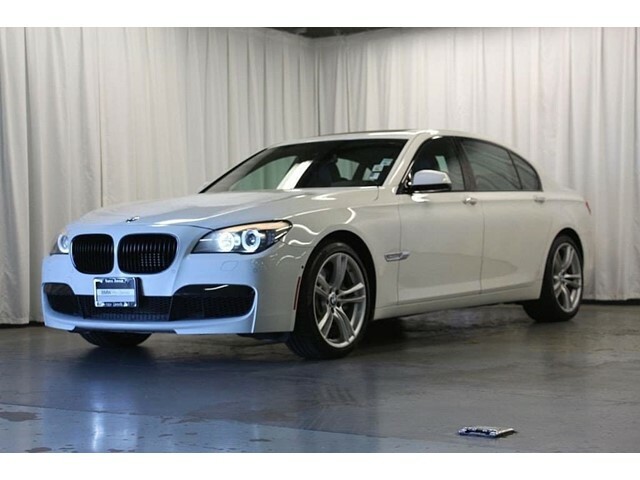 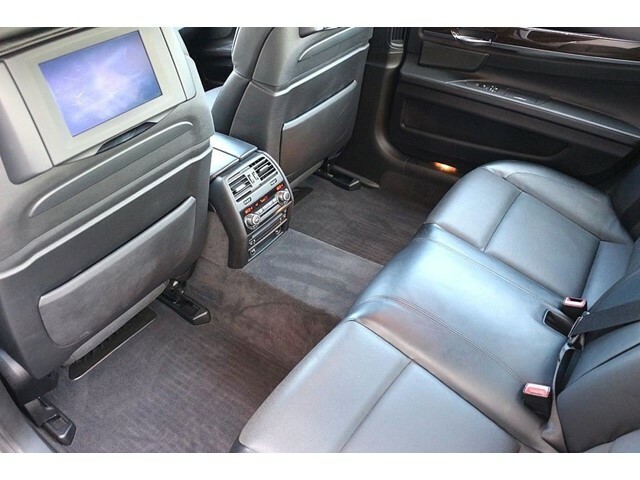 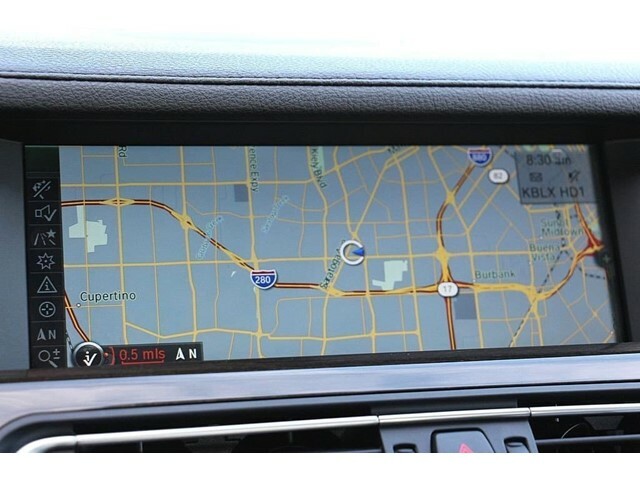 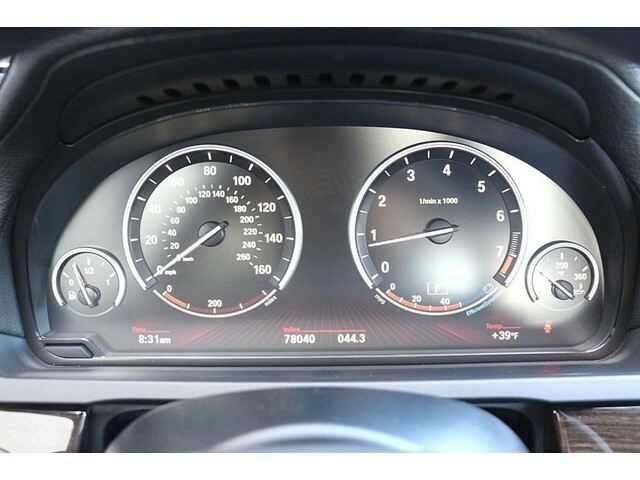 This 2012 BMW 750Li has 77,604 miles! 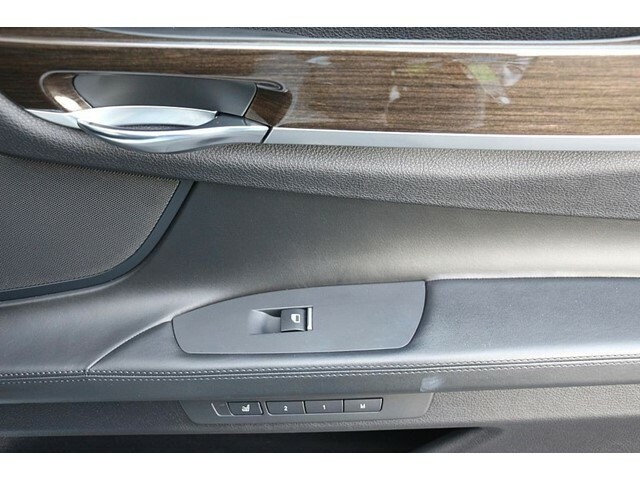 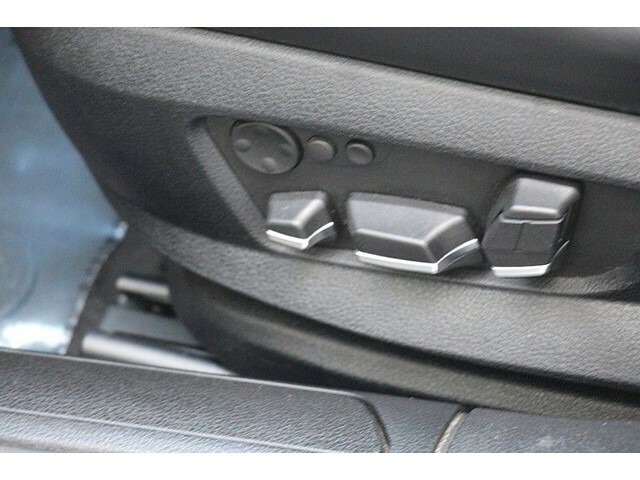 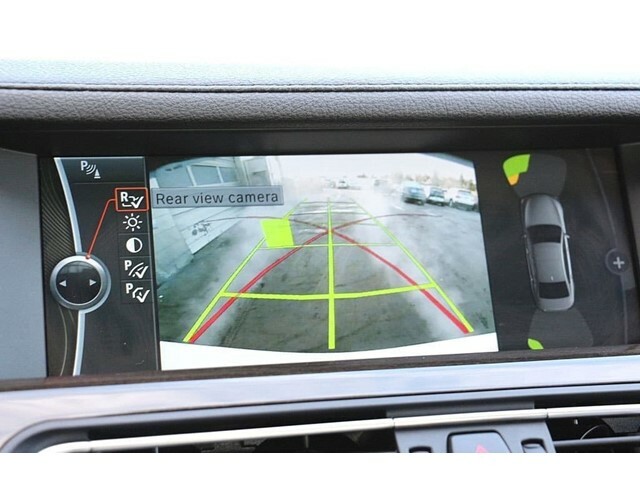 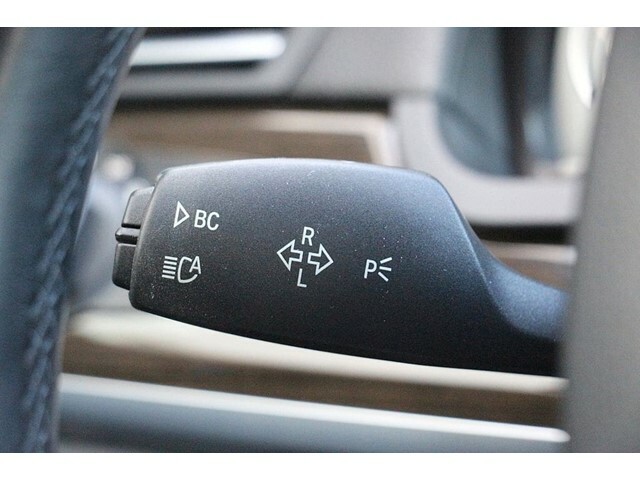 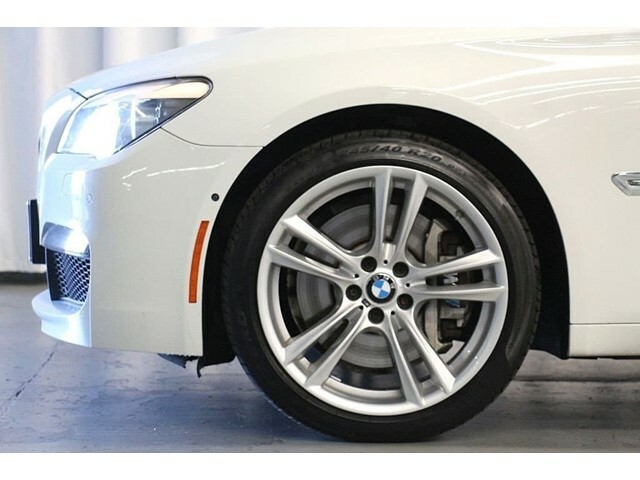 It just passed a 20-point inspection performed by a Factory-trained Certified BMW Master technician. 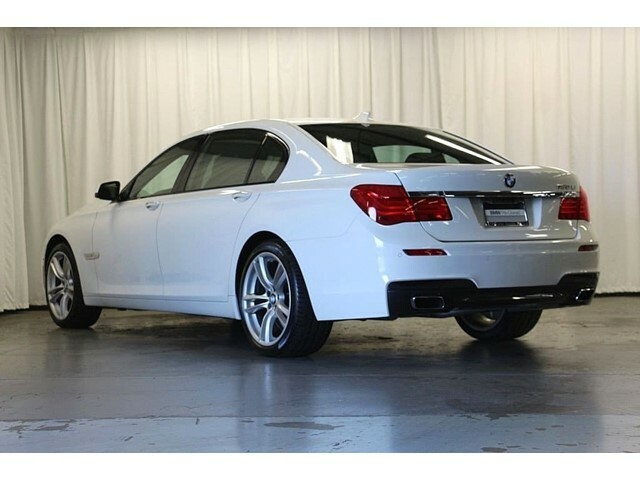 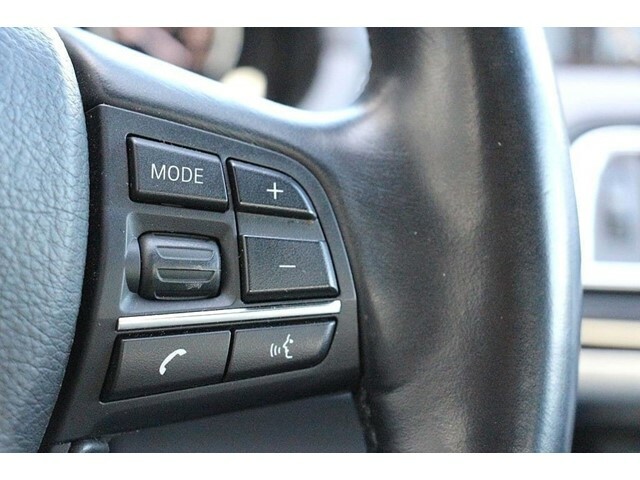 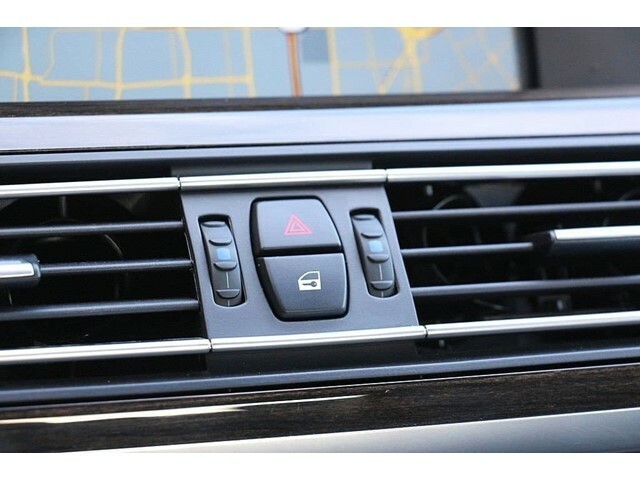 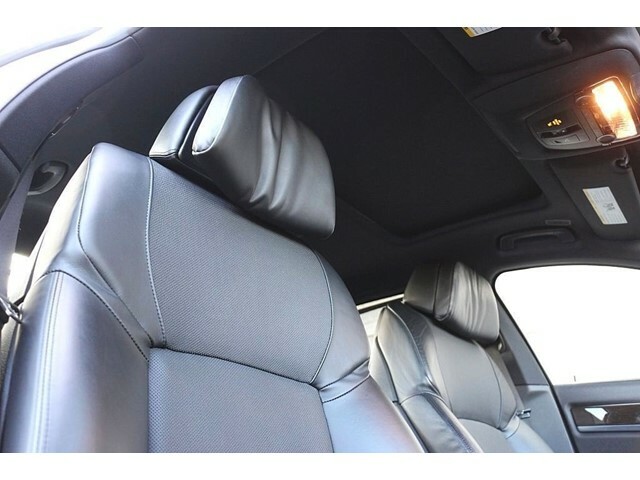 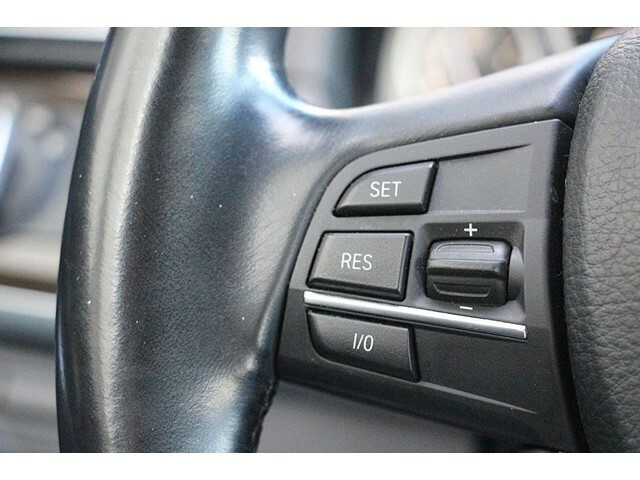 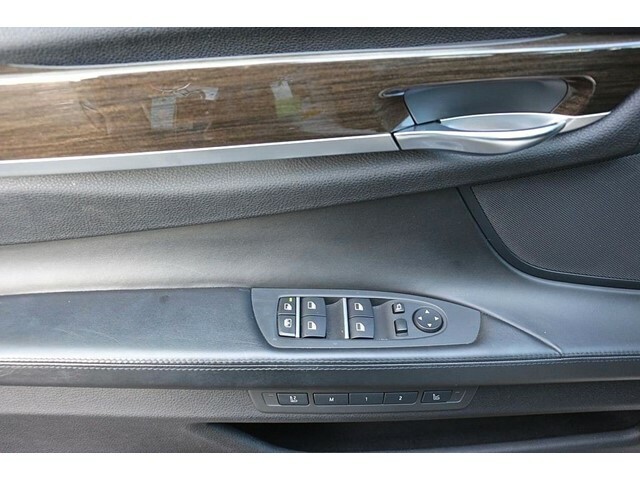 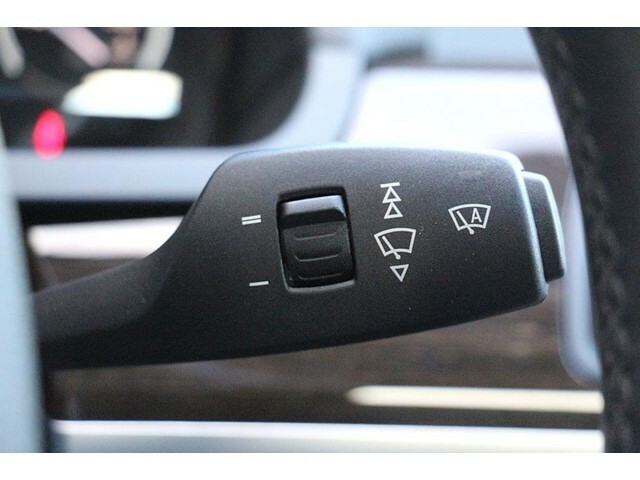 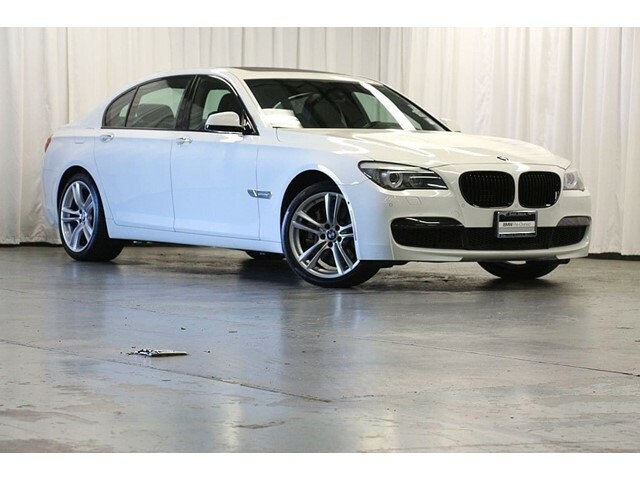 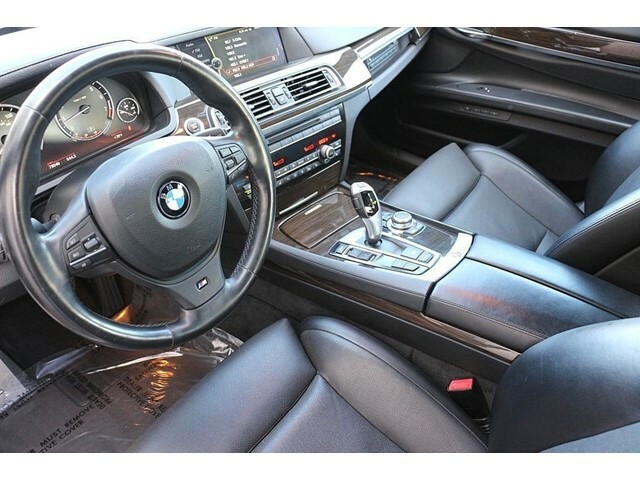 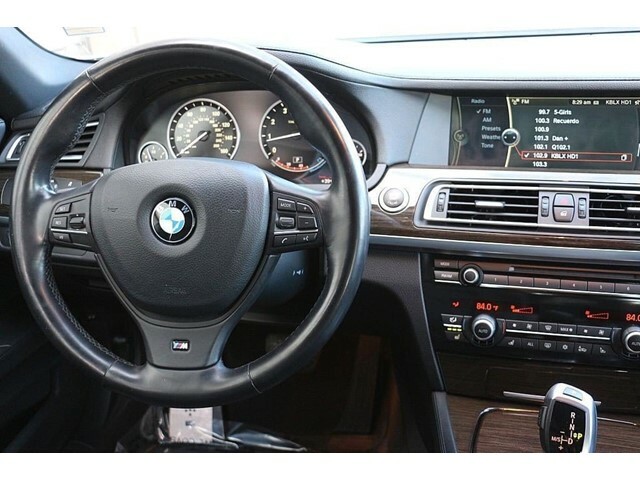 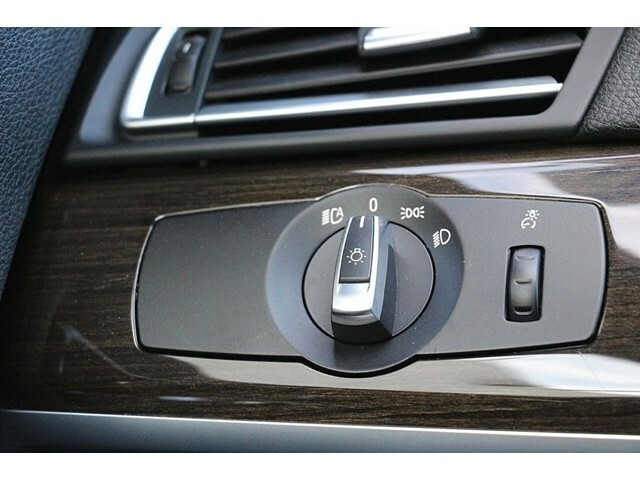 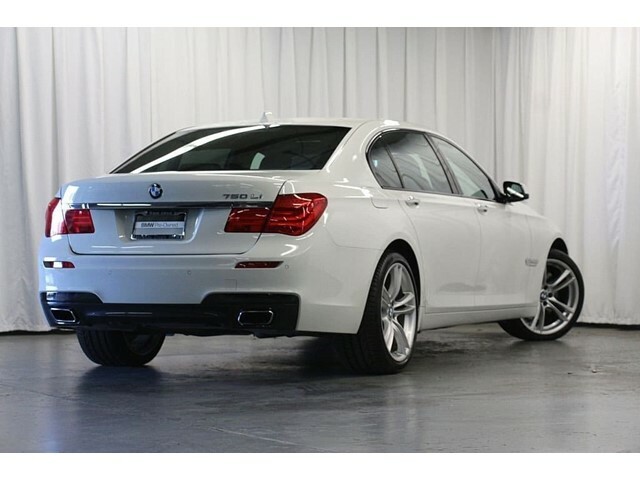 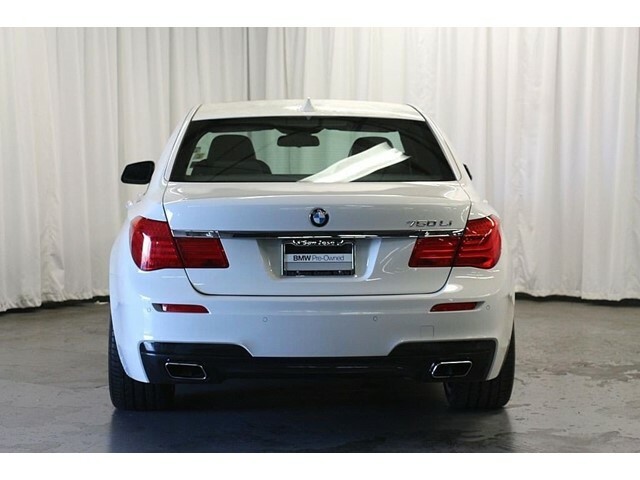 Despite all of the perks already associated with this '12 BMW 7 Series, at over 83k off its original MSRP of 102k, you know you are getting a great deal! 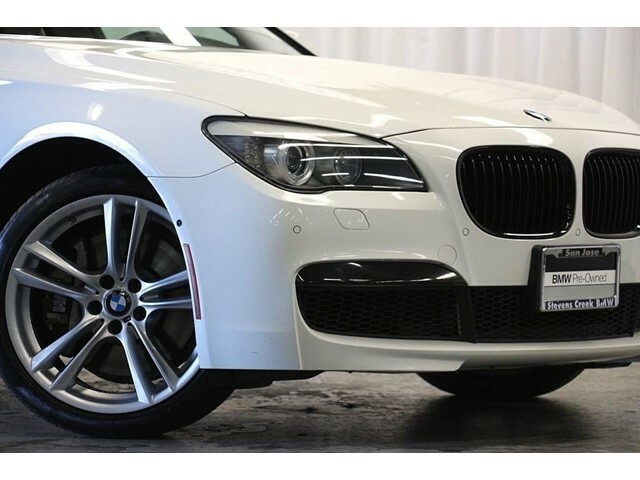 We know price matters, and we want to give you a quality BMW with our Everyday Low Price! 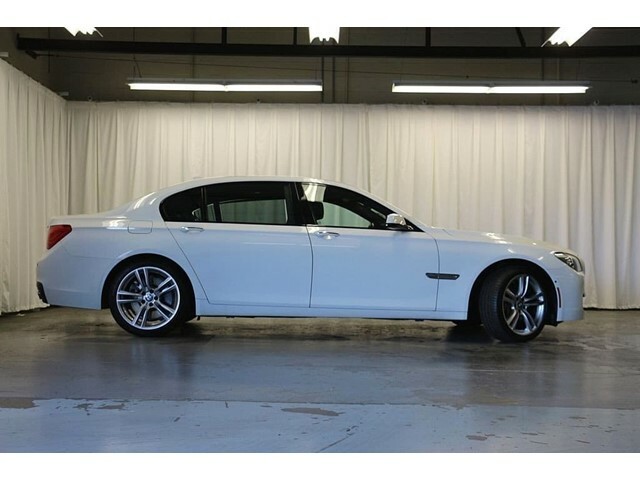 Do not expect a deal like this to last long hurry in for a test drive today! 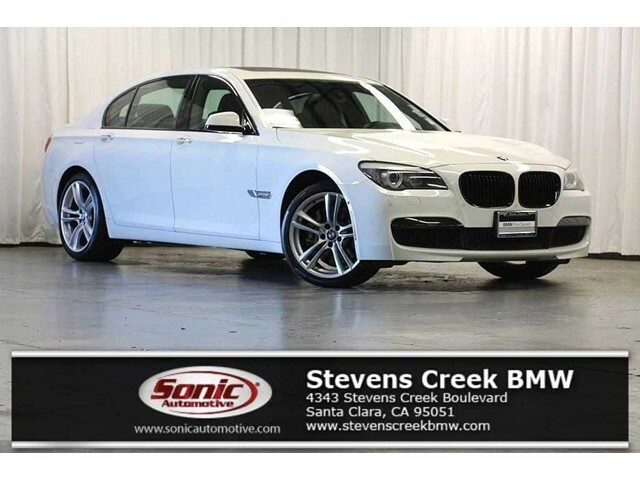 Stevens Creek BMW Market Price Guarantee -- Our commitment to you is the price you see here is guaranteed to be at or below the current market value for this vehicle based on year, miles, equipment and availability.